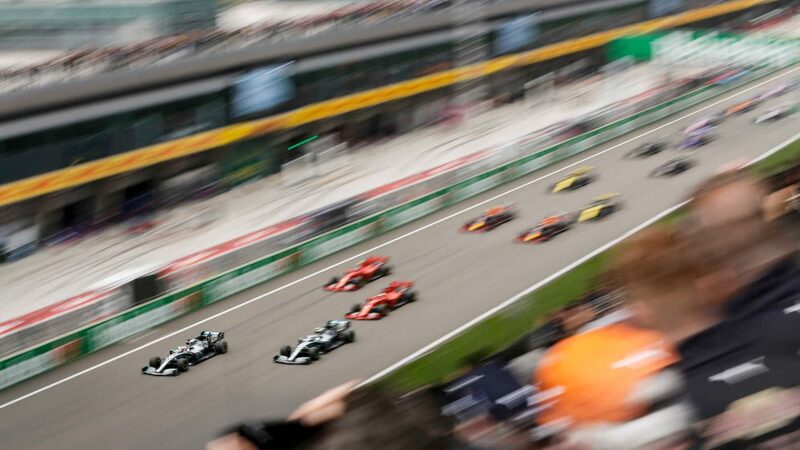 The 2019 Formula 1 season kicking off in Melbourne also kicked off this year’s F1 Fantasy. 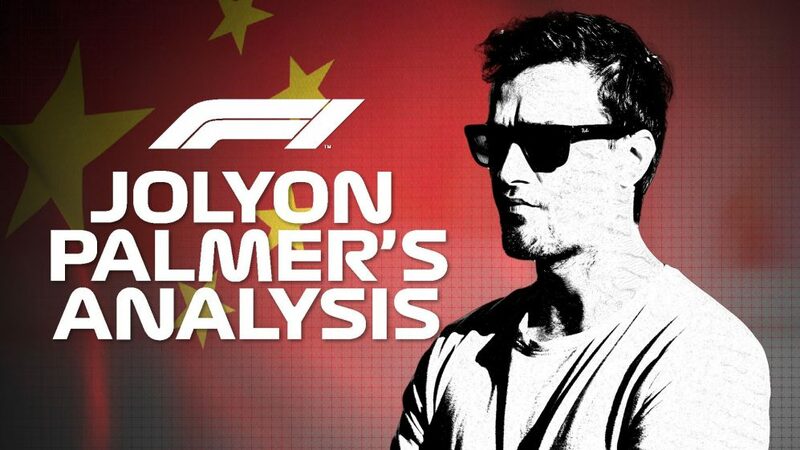 And with the results now in, we’ve crunched the numbers to see who offered the best value-for-money in Australia – and who you should consider sticking into your team for the upcoming Bahrain Grand Prix. Daniil Kvyat’s, ahem, bumpy past meant that he was the joint-lowest priced driver (along with Robert Kubica) at the start of the season. 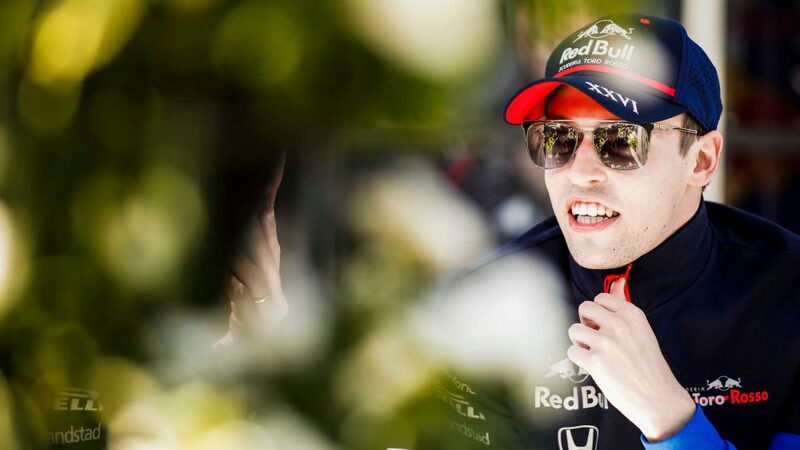 But those of you who saw the Russian as a bargain team-filler were rewarded handsomely in Australia, as he held off Pierre Gasly’s Red Bull in the race and claimed 17 F1 Fantasy points – an amazing 3.09 points per million dollars (while turbo-ing Kvyat made him even better). A smart pick for Bahrain. 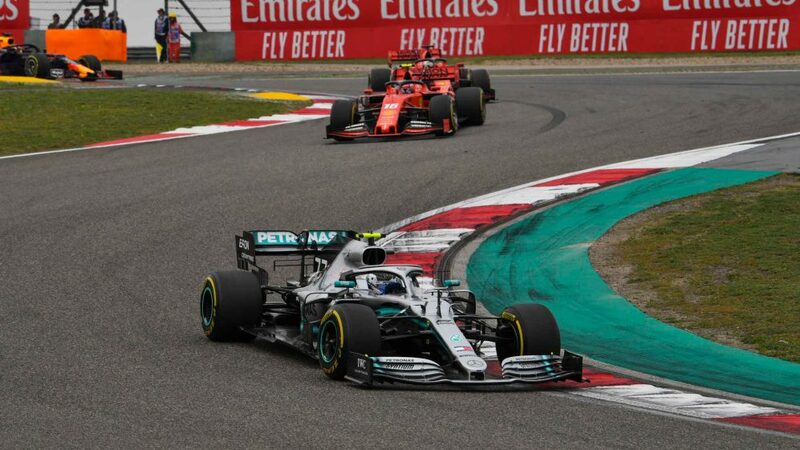 He took a full whack of 26 race points in Melbourne – and Valtteri Bottas was offering great value for money in F1 Fantasy too with his massive 48-point haul. With Lewis Hamilton taking just 32 in contrast, the Finn offered significantly better value for money than his illustrious team mate, despite Hamilton featuring in over 38% of your squads compared to Bottas in just 20.3%. Bottas goes well in Bahrain too, so he should definitely be on your radar. 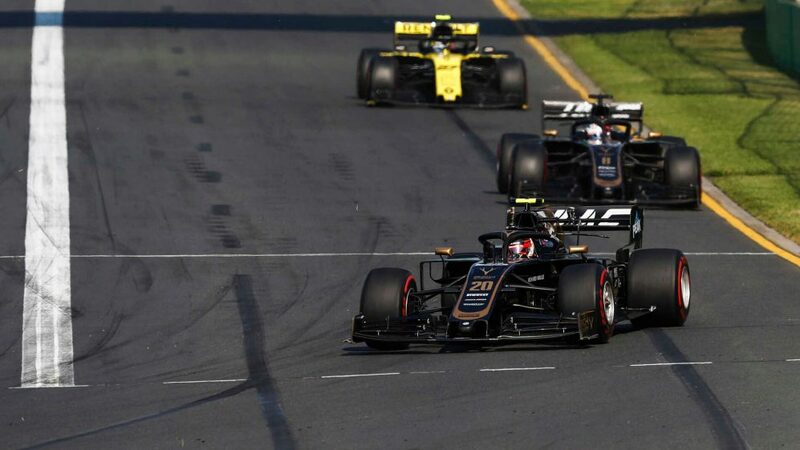 A savvy pick by just 8.6% of F1 Fantasy players for Australia – and, like Kvyat, another turbo-able driver given his sub-$19.0 million price tag – Lance Stroll had a solid weekend in Melbourne, finishing ninth in the race and ahead of team mate Sergio Perez to bag 17 F1 Fantasy points, at a rate of 2.2-per-million. Another little-picked driver, George Russell may only have finished a lowly P16 in Melbourne. 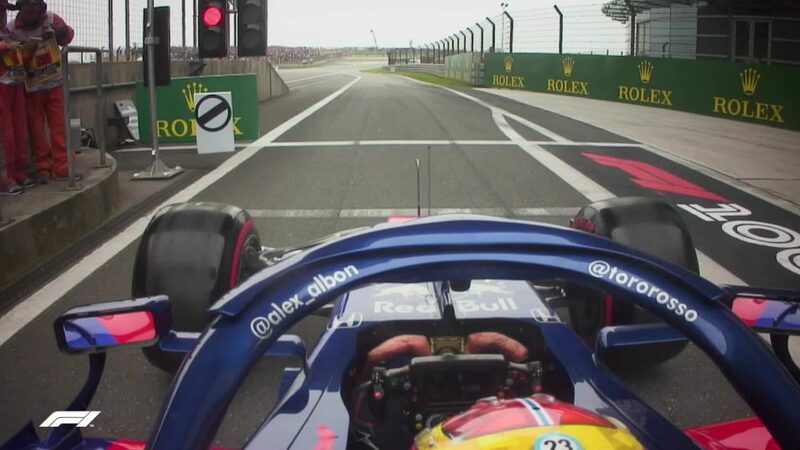 But the rookie scored well across a big range of F1 Fantasy criteria – chiefly finishing three places up on his starting position and out-gunning team mate Robert Kubica in both qualifying and the race – to take 13 points… a good return for his $6.0 million price tag. The smoother Bahrain track may see Kubica close back up, however, with the Pole having secured his first and only pole position at the circuit in 2008. Pick with care for Sakhir. He headed up the midfield in the race, finishing P6 at Albert Park. And Kevin Magnussen made over a quarter of you very happy, bringing in 2.1 points-per-million dollars to represent the fifth best value driver in Melbourne. Magnussen was fifth in Bahrain last year too, so the Dane remains a good pick for the desert race. 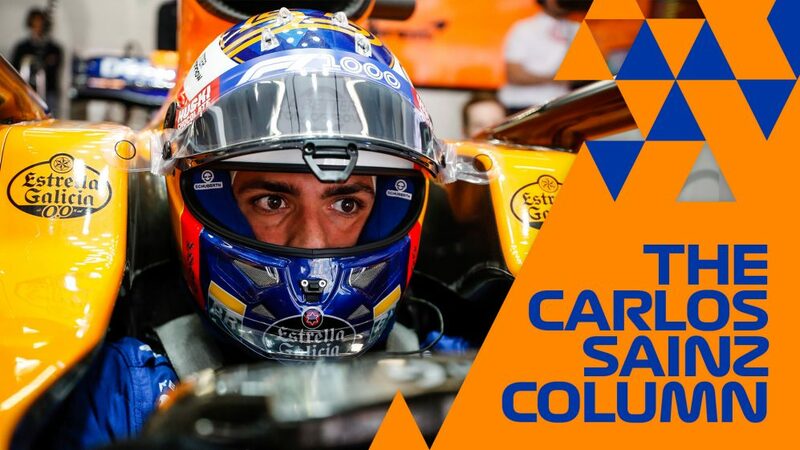 The lowest scoring of all the drivers, Carlos Sainz had a trying weekend in Australia, out-qualified by team mate Lando Norris while taking the full -15 point whack for DNFing in the race when his McLaren’s MGU-K gave up on lap 11. The Spaniard doesn’t have a great record in Bahrain either (DNF-DNF-DNF-11th is his career tally so far) so may be best avoided. Comfortably the most popular pick of any driver on the grid given his great value and awesome racing ability (Kimi Raikkonen was the second most popular at 55.8%, FYI), Daniel Ricciardo endured a nightmare weekend in Melbourne, burning over 60% of you along the way as he took -13 points, at a rate of -1.08 per million. He’s never been out-qualified by a team mate in Bahrain, however, so Ricciardo might be worth a second chance in Sakhir. 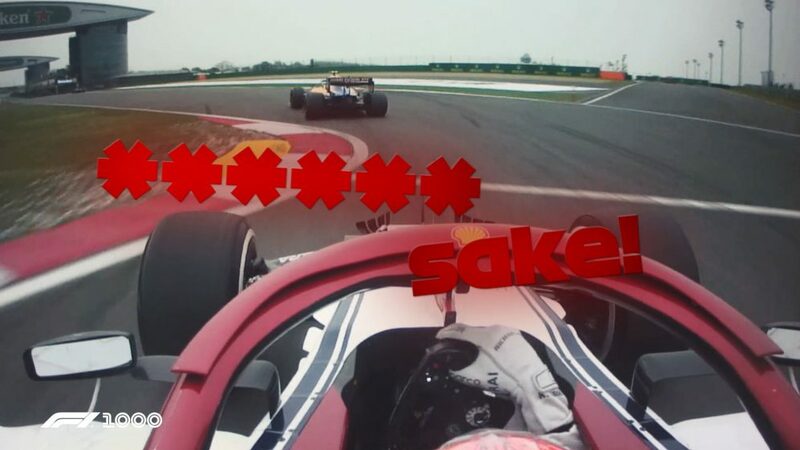 Grosjean’s wheel issues that forced him out of the race on lap 29 meant the Frenchman represented the third worst-value pick of the weekend – a fact made worse for those of you who picked him, given that Grosjean had actually scored decently until he took the -15 DNF hit. Grosjean’s very good in Bahrain through – he twice podiumed there, and was fifth for Haas in 2016 – so, like Ricciardo, he shouldn’t be jettisoned from your squad just yet. 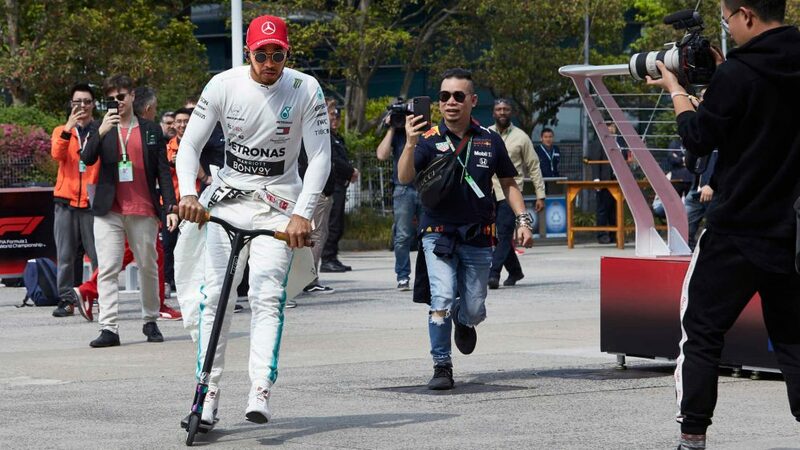 Although Mercedes took a monster 70 points in Australia, for those of you on the hunt for true value, look no further than Haas, who gave 2.73 points-per-million in Melbourne (Mercedes gave 2.2 in contrast), and who tend to go well in Bahrain. 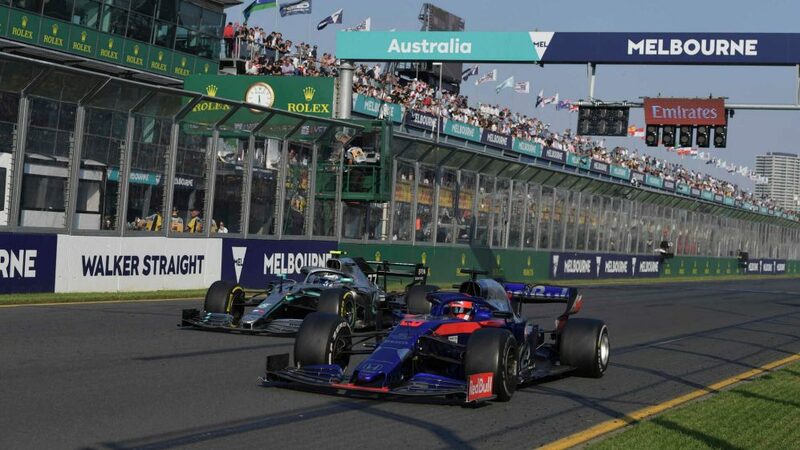 They were ahead of Williams and Toro Rosso in the value stakes, with McLaren bringing up the rear at Albert Park (in F1 Fantasy terms, at least) with zero points-per-million!